Start taking classes at Habitat For Fitness and other studios! Their mission is to challenge the norm of what Kiwis believe a ‘gym’ is. Giving you a unique combination of fresh, fun and motivating group training like you’ve never seen before; from High Intensity Interval Training to Spin, Yoga to Barre and everything else in between. Step into a warm and inviting community of real people, ready to support, laugh and sweat with you. Bring a water bottle and sweat towel to every class. Feel free to wear any active wear you feel comfortable sweating in. Footwear: Bare feet or barre socks grippy bottom) for Barre, Yoga, and Yoga HIIT. Sneakers for Warrior, Pulse, Spin, Box HIIT, Gravity (TRX), Konga Mats are provided for Barre, Yoga, and Yoga HIIT. For Box HIIT related classes bring wraps/inners or buy at reception. 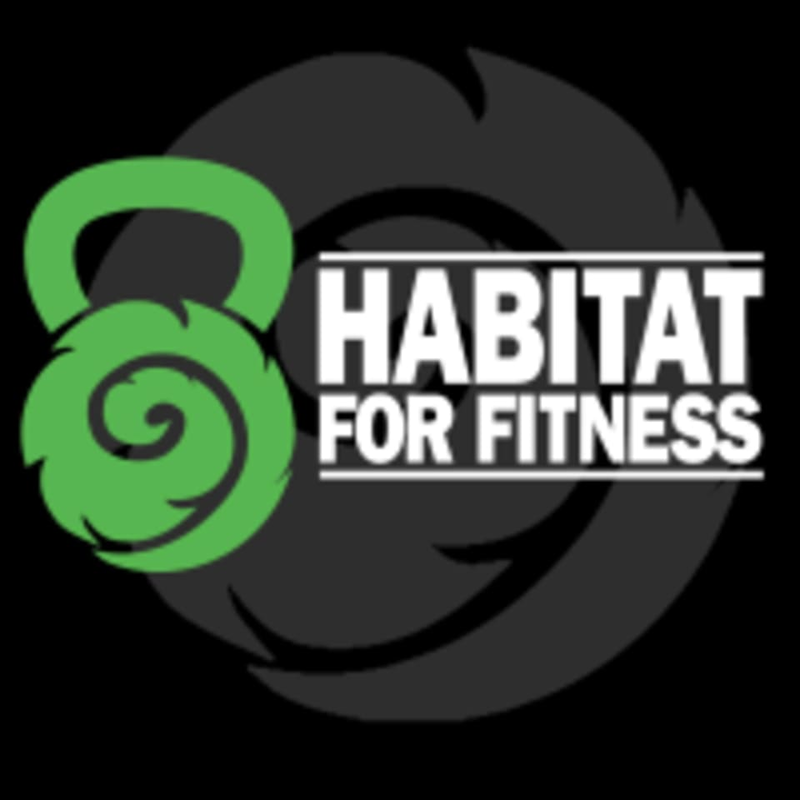 Habitat For Fitness can be located at 399 New North Rd in Kingsland, Auckland. Parking before 8:30am and after 5:30pm can be found in the large carpark at the back of the building. Parking between 8:30am - 5:30pm can be found on surrounding streets. Please be mindful of clear ways and bus lanes. If catching public transport, they are on the main bus routes and a short 200 to the Kingsland Train Station. Good, challenging class, though can be hard to hear the instructor through the microphone sometimes! Was looking for something a little more challenging. 30min wasn't long enough for HITT and yoga. Great work out! You can really feel the burn! Irish accent boosts you up! Fun and a well rounded work out! really fun and a great workout!